Round One between Tony Stark and the "clean back-up" of his mind from several years earlier is over. 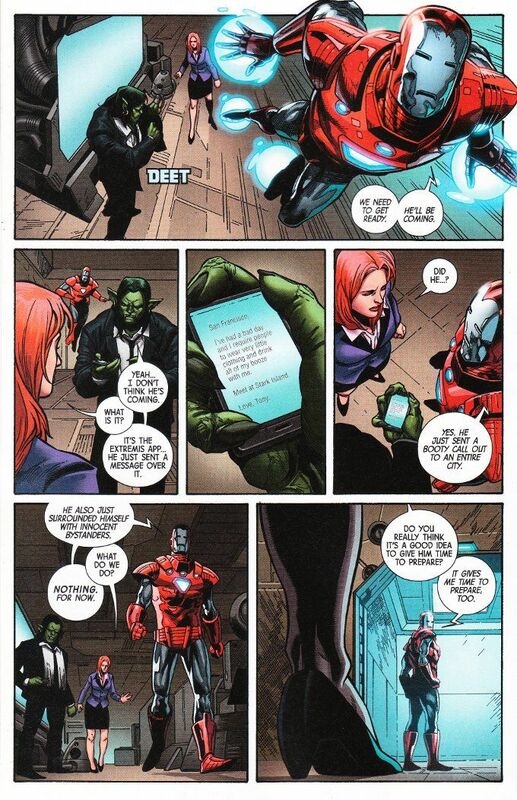 Now they are preparing for Round Two, with the back-up Tony heading to the lab to build and plan while the flesh and blood Tony throws an epic party with enough booze to get The Hulk smashed. Who will prove to be the superior Iron Man? I'd say words cannot express how much I love Tom Taylor's writing on this series, but then I'd have nothing to say here! There's a lot of Taylor's famed comedy in this issue and the Superior Iron Man is the kind of anti-hero/quasi-villain that we all love to hate. 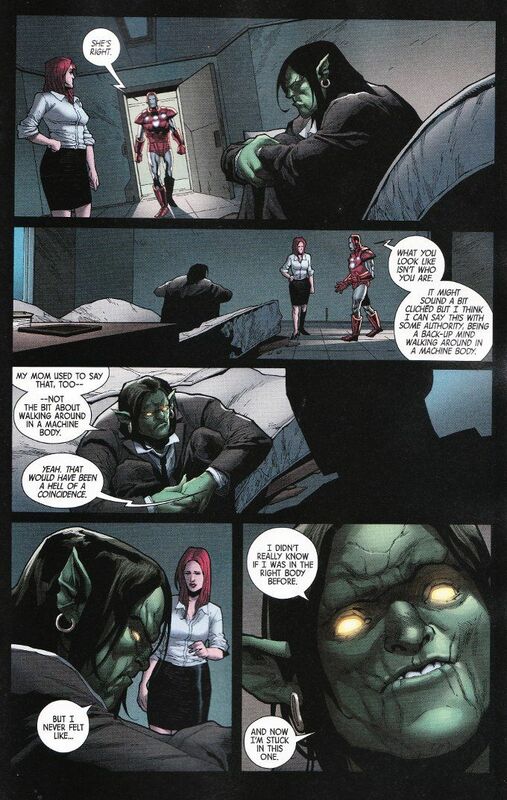 Yet Taylor still finds time for some softer scenes, like the subplot involving Teen Abomination. The art team matches the quality of Taylor's scripts. Felipe Watanabe's pencils look great as do the colors by Guru-FX. And I would never have known that there were three different inkers working on this book had I not checked the credits page!